It happened again! Shortly after we added the social media icons and Facebook Like button to the chat window, we heard you asking for this. 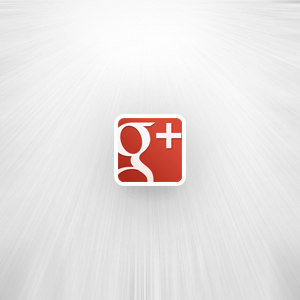 Now Google +1 button has arrived and can be added to your chat window next to Twitter and Facebook icons. Your visitors and customers will now be able to +1 your website, making your business more visible among their friends. As your +1’s could be visible in your friends’ search results, it may obviously affect their decisions in regard of selecting certain websites (read: products and services) over others. It has also been confirmed by Google that +1 will affect website’s performance in search. That’s why this small icon in your chat window could be so powerful. 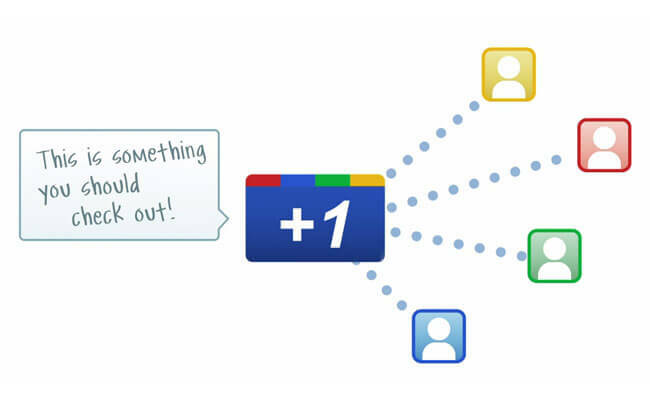 How to activate Google +1 button in my LiveChat? The activation mechanism is similar to what you already did when adding Twitter and Facebook profiles. In your control panel navigate to Settings tab – Google +1 can be found in the Social media area, sitting there above Twitter and Facebook. All you need to do to activate it is enter the domain you would like to collect the +1’s for (in most cases it will be the main domain of your business). The preview should load within a second or two. Don’t forget to save changes and after that- you’re good to go! BTW: If you like this feature and our work overall, it’s a good opportunity for you to add your +1 vote for LiveChat website. Thanks!